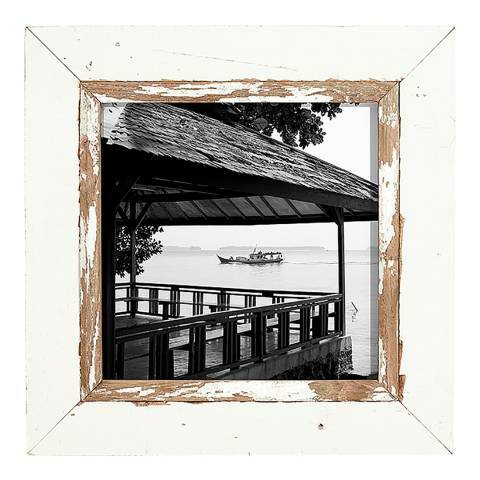 Available in a range of sizes LOMBOKs reclaimed hanging frames are hand made by local villagers in Cape Town. Each frame is completely unique and has a different distressed painted finish. 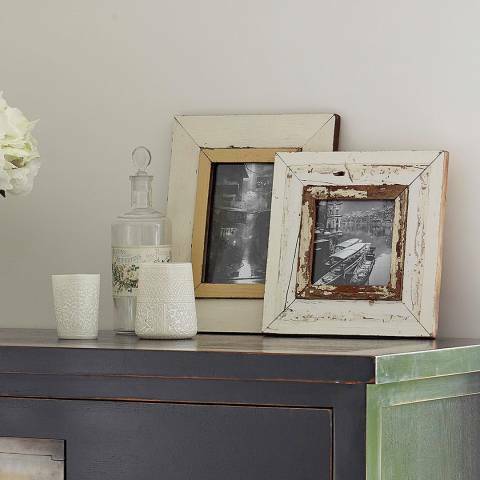 Display alone or group together to create a real focal point in any room in your home. Our distressed frames are made from solid wood and have a hand finished distressed paint finish. As such no two items will be the same, each item is unique.